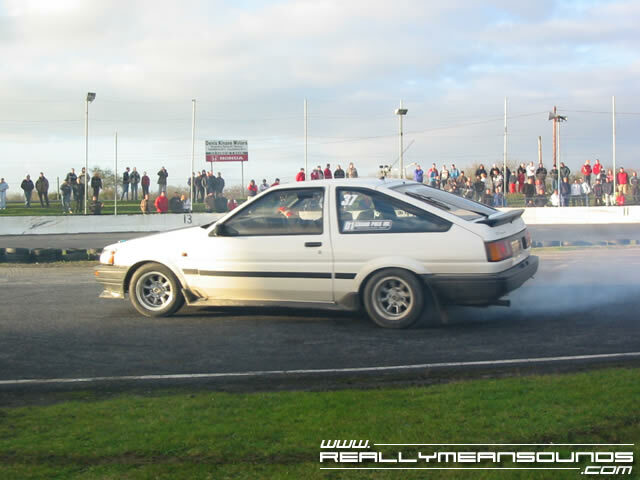 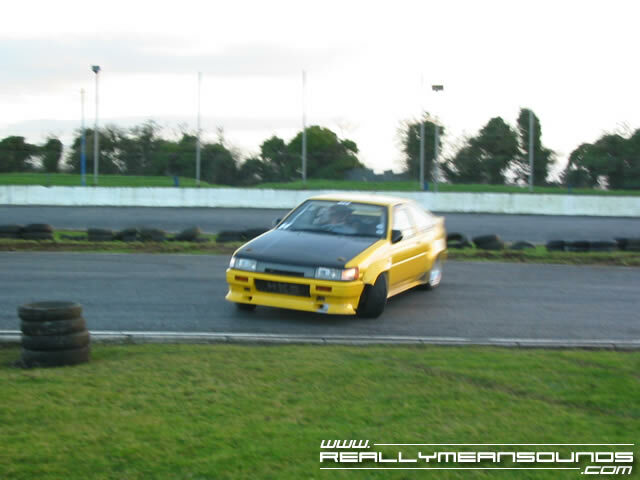 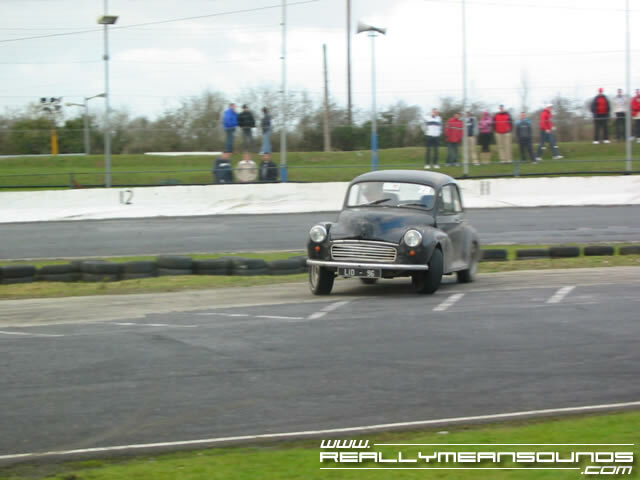 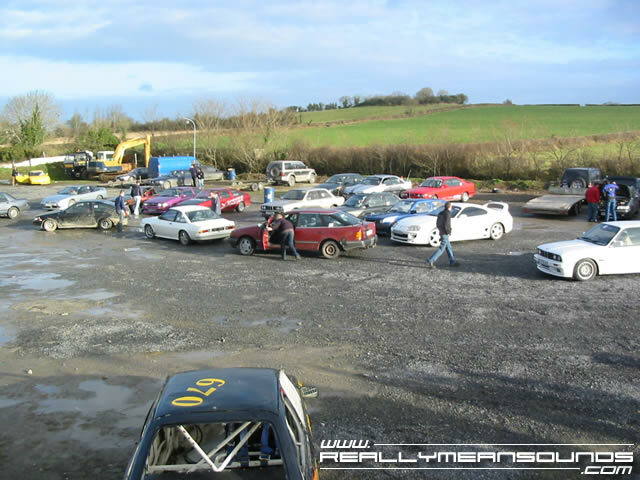 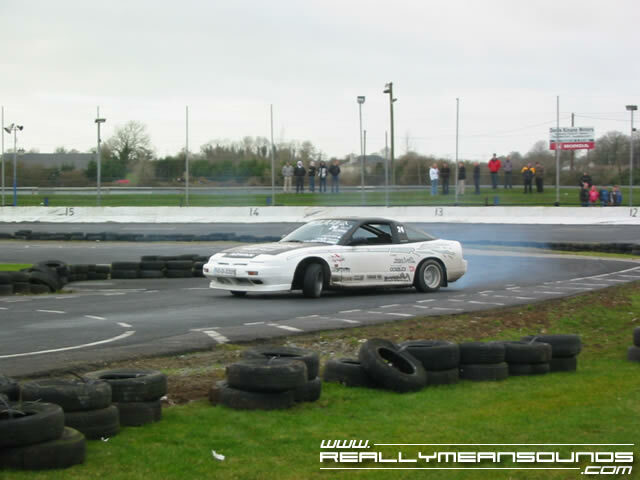 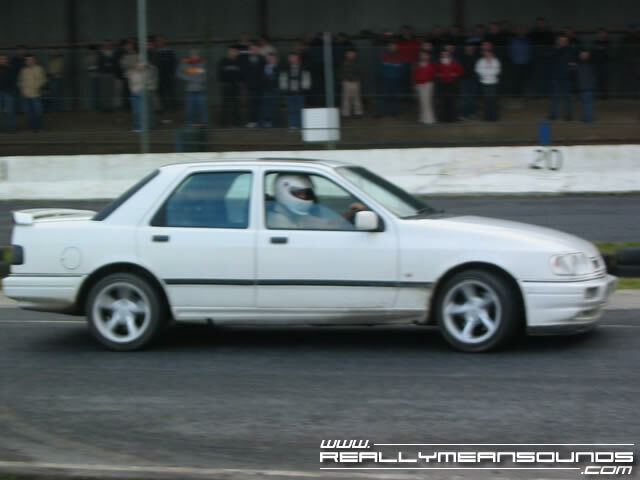 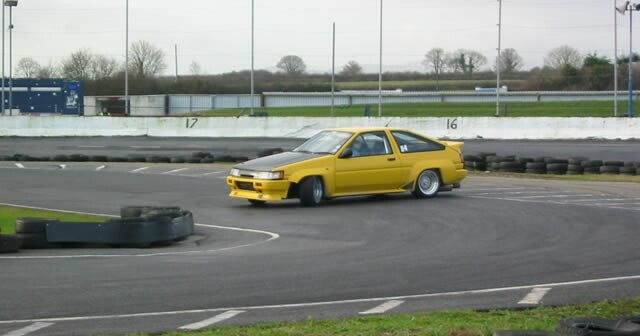 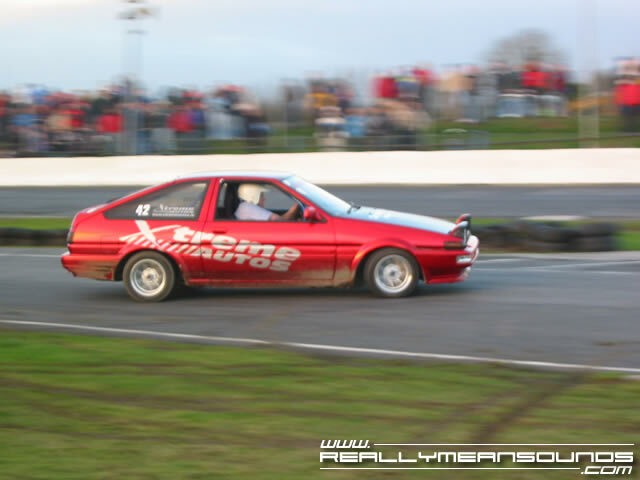 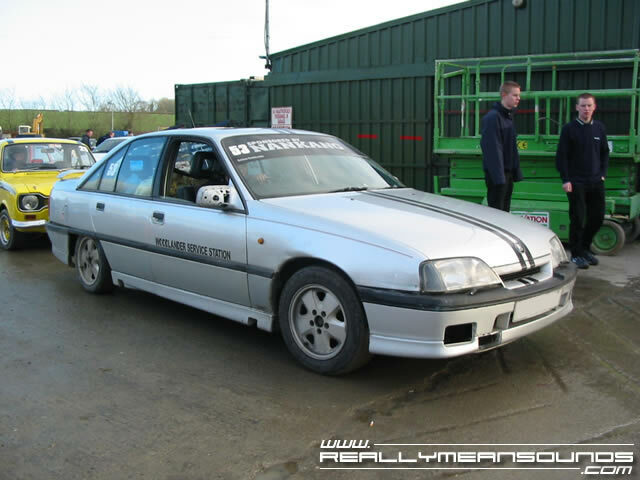 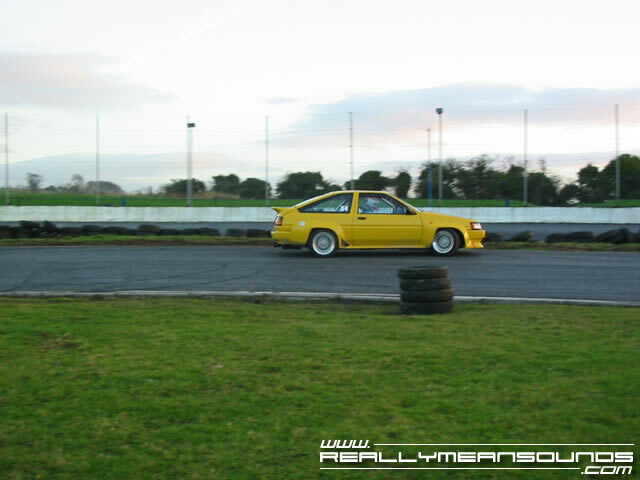 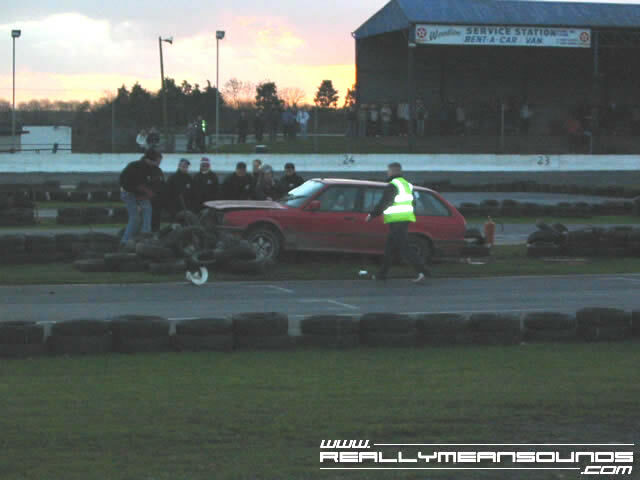 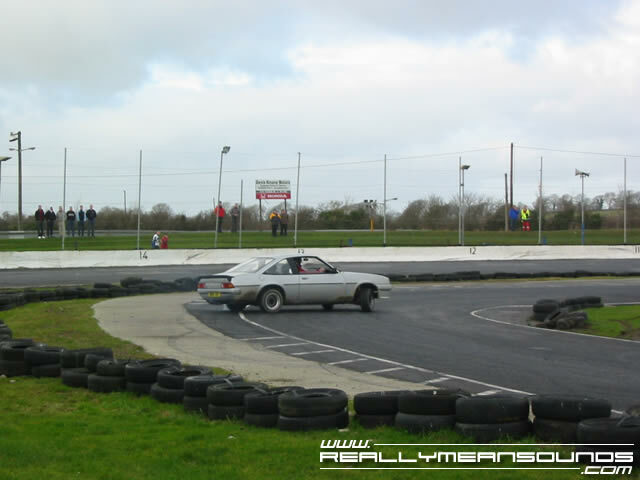 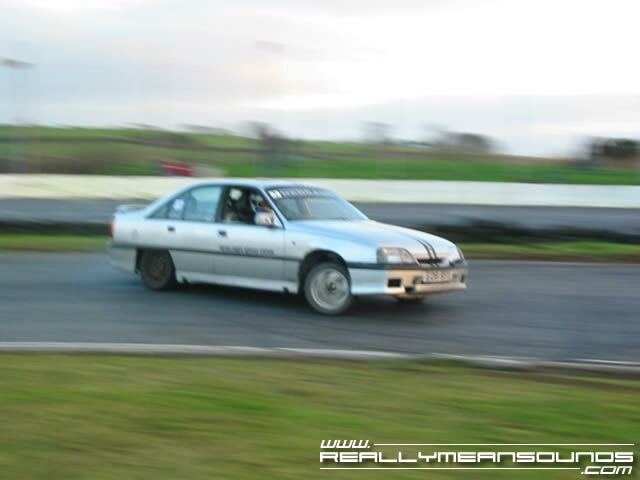 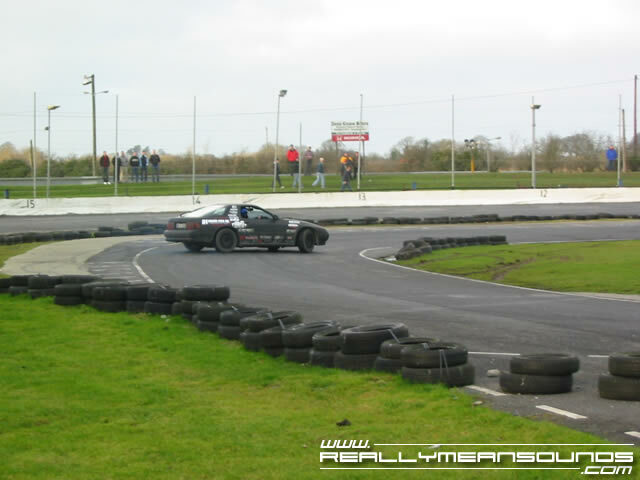 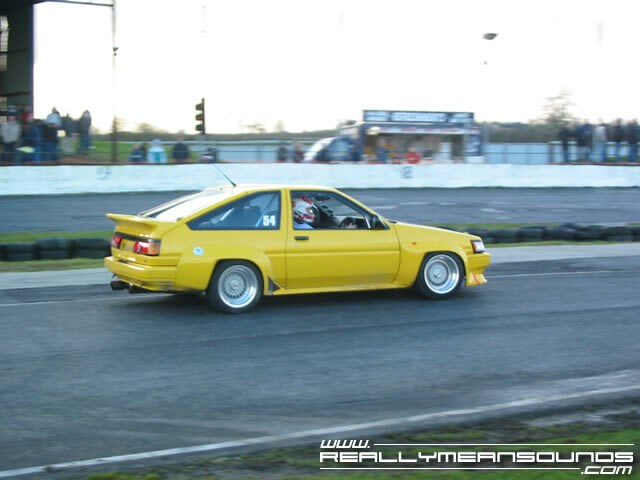 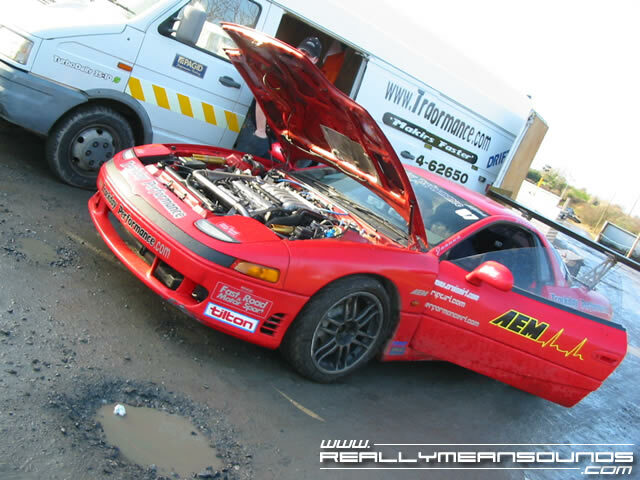 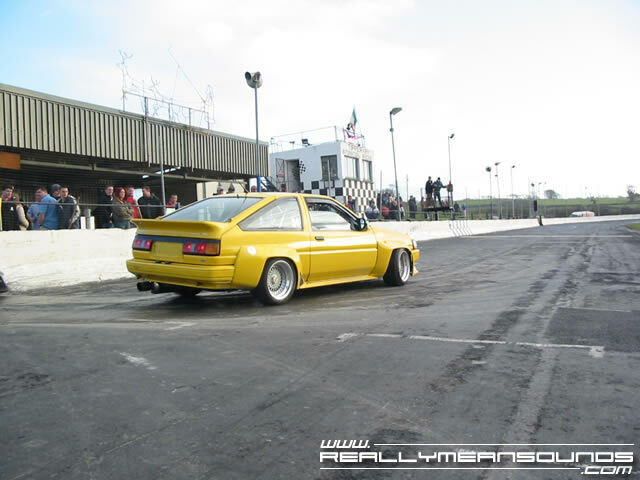 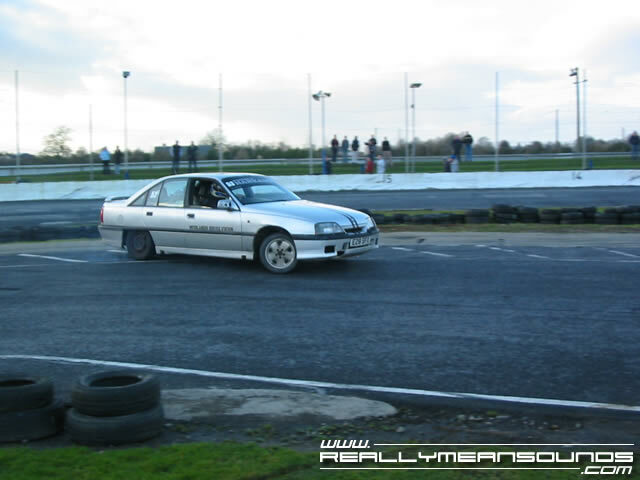 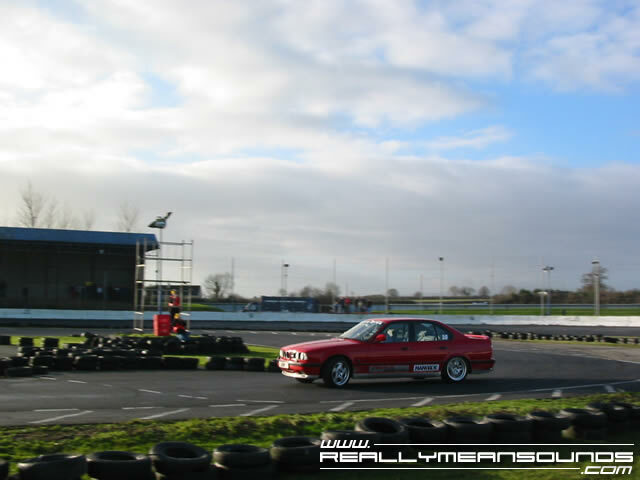 After a heavy night’s enjoyment of Waterford’s finest watering holes and the Xtreme Autos opening day, we headed to Rosegreen in Co. Tipperary to witness a proper drift competition. 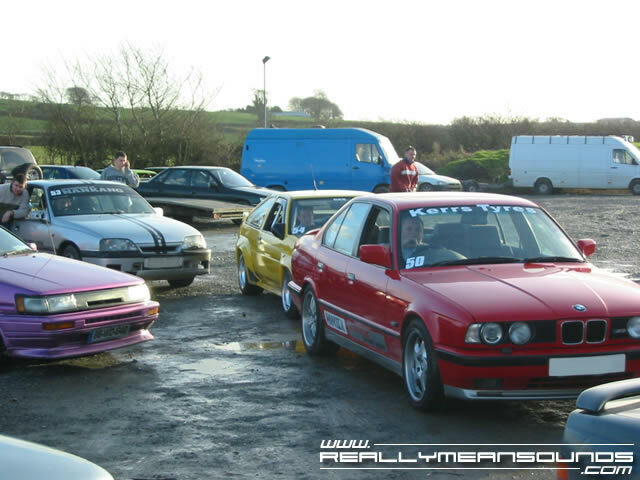 Competitors from the North included Mark Luney in his E34 M5, Richard Bradley in his Carlton GSi and Davy Hollinger in his supercharged AE86 Corolla. 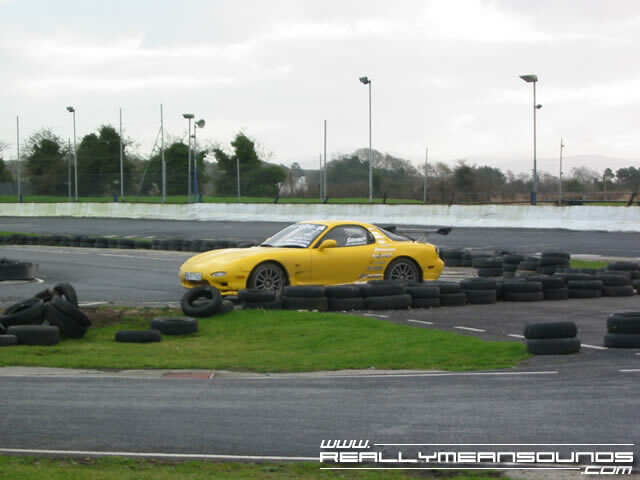 Despite the antartic temperatures, I really, really enjoyed the track action. 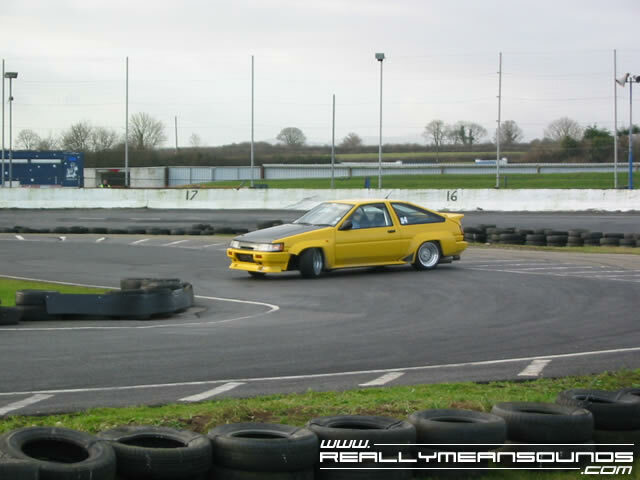 I have to have a go at this some day!